This is my very first post on my new blog. I hope you will be watching as it grows in the coming weeks. I'm interested in so many subjects and crafts, that it will probably change from time to time. The plans are to have a craft project every other week, showing the directions and a completed project. There will also be a store front if you choose to purchase a completed craft item. Living in the country in a 90 year old house can be a challenge. 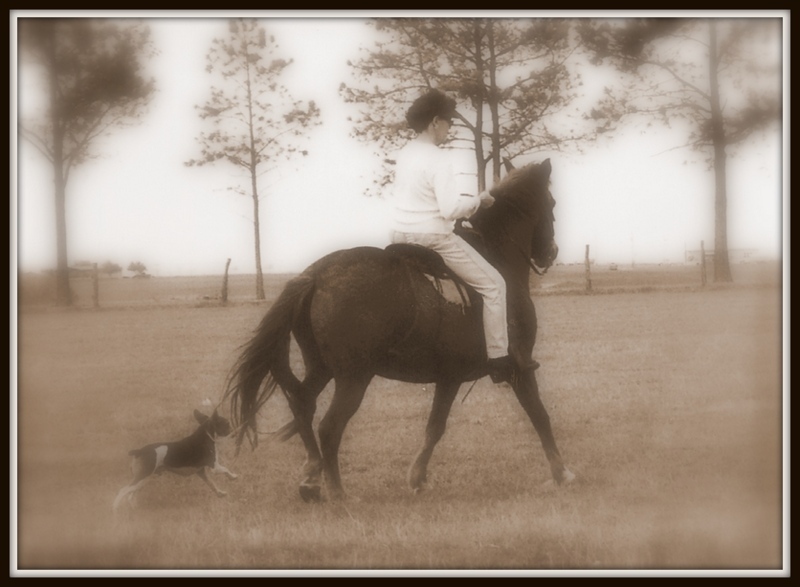 Through humor and photos I hope to show you the rewards country living embodies. My Scottish heritage will be a continuing saga to enjoy as I discover my grandfathers dating back to the 1700's. There will be plenty of photos as I put on the tartan of my clan and participate in many of the USA Scottish Festivals beginning in the Spring of 2012.